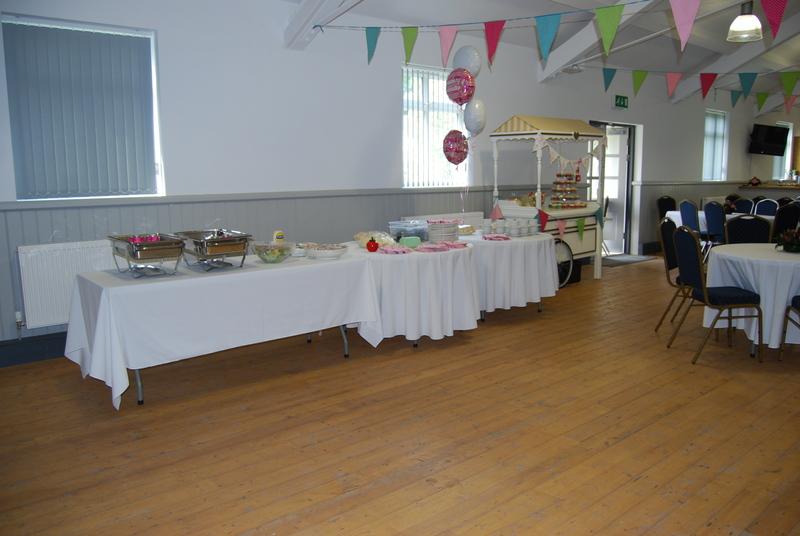 Posted on Sunday, April 20th, 2014 at 9:49 am. 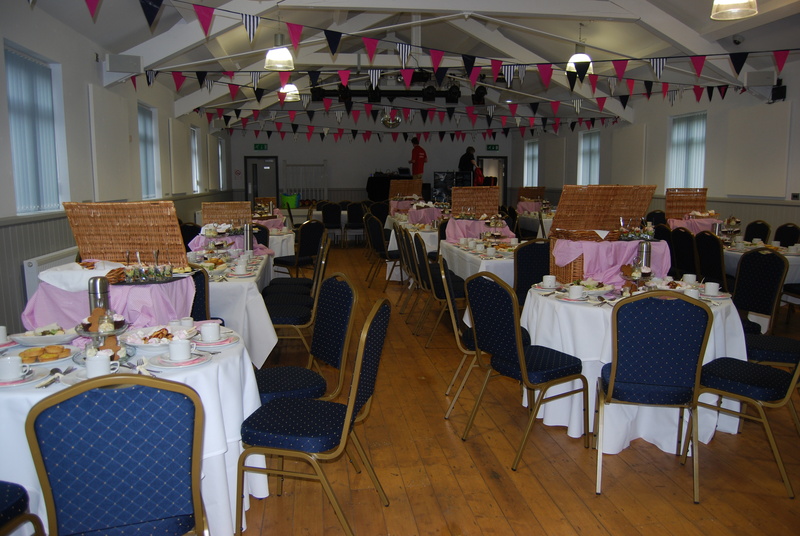 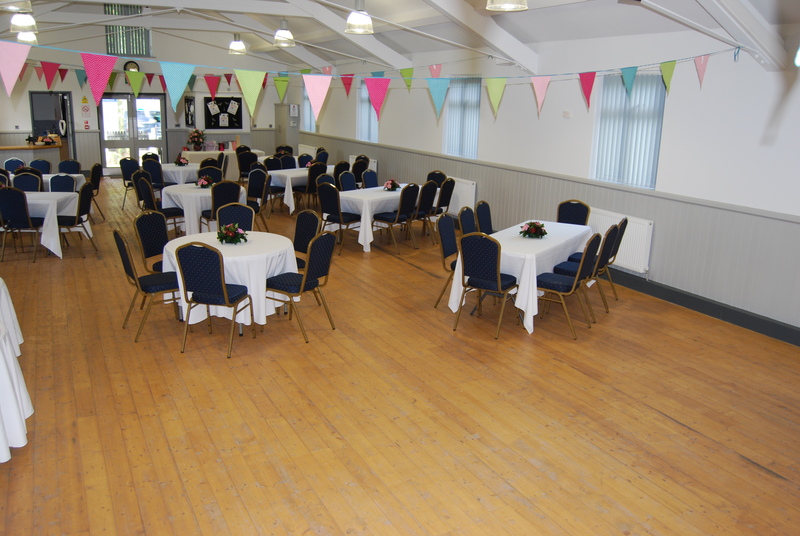 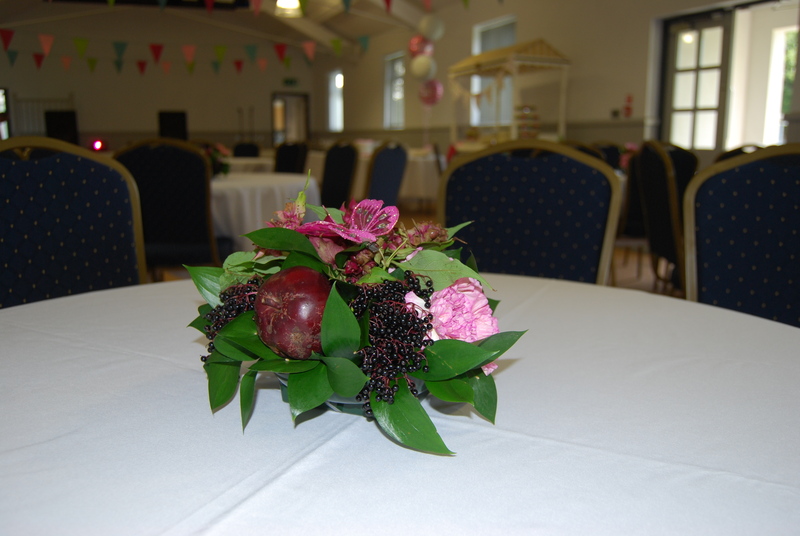 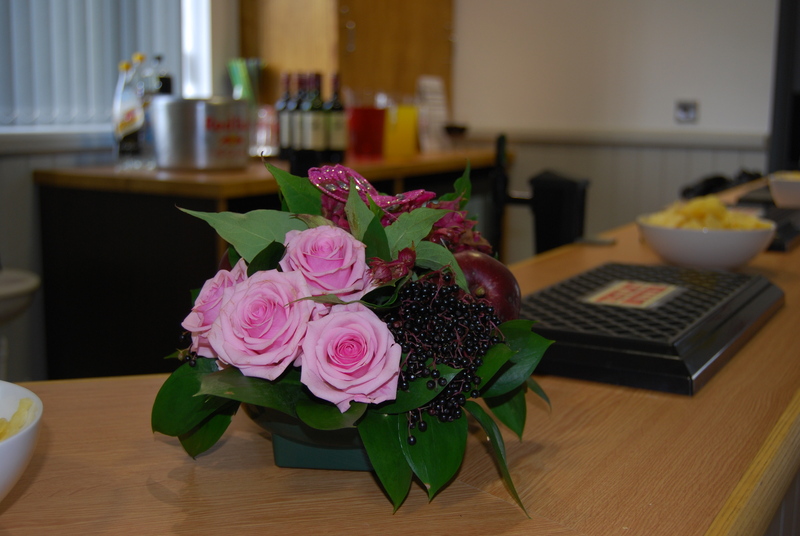 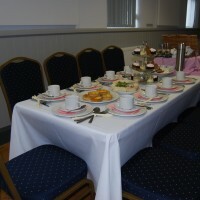 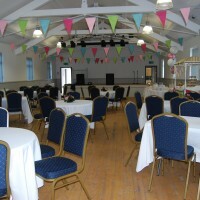 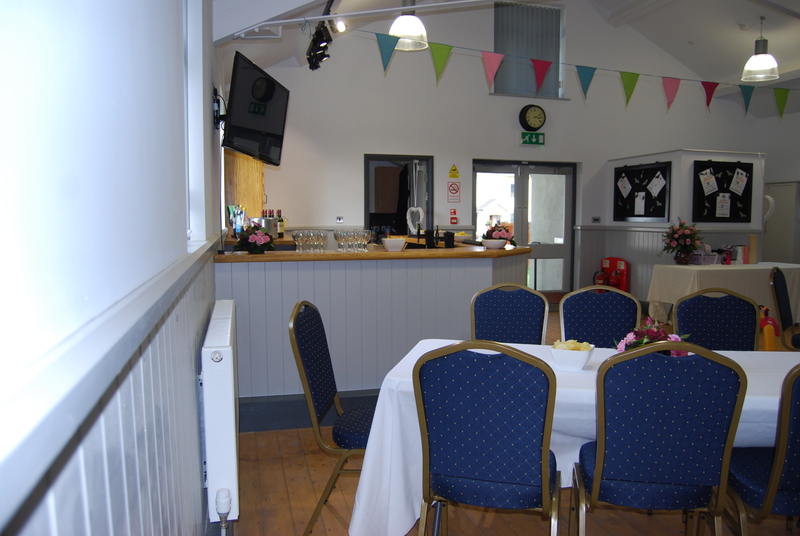 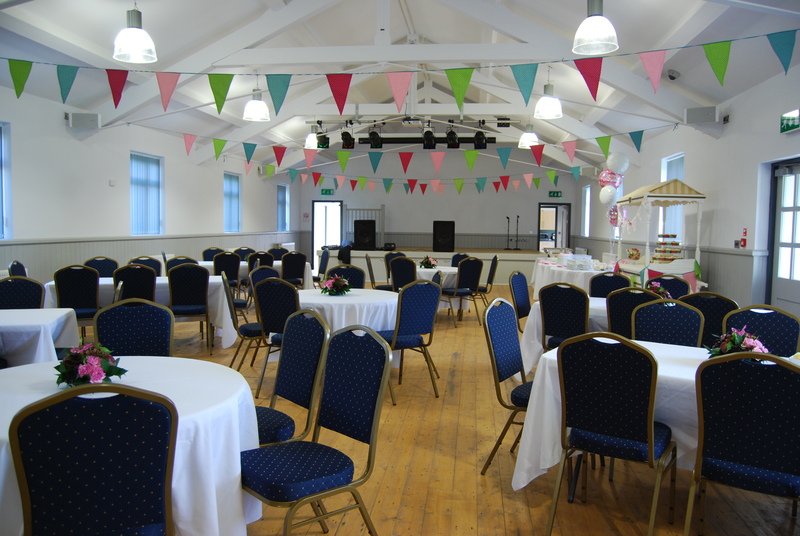 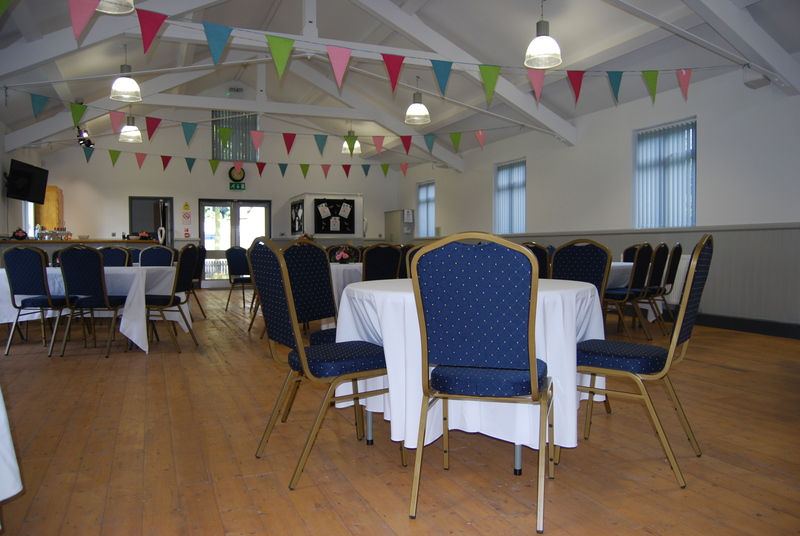 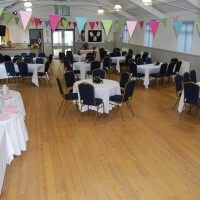 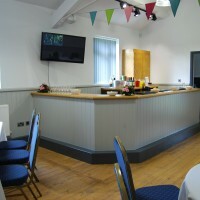 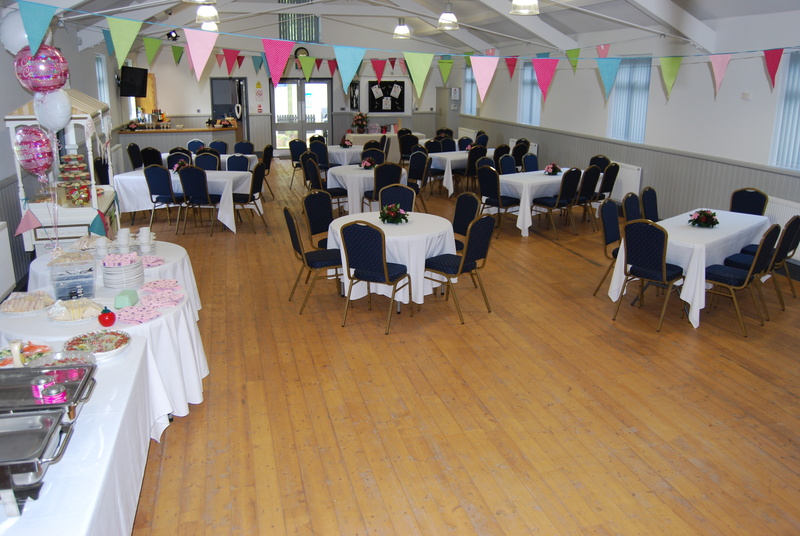 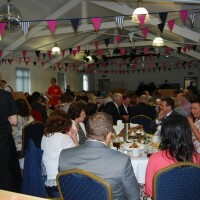 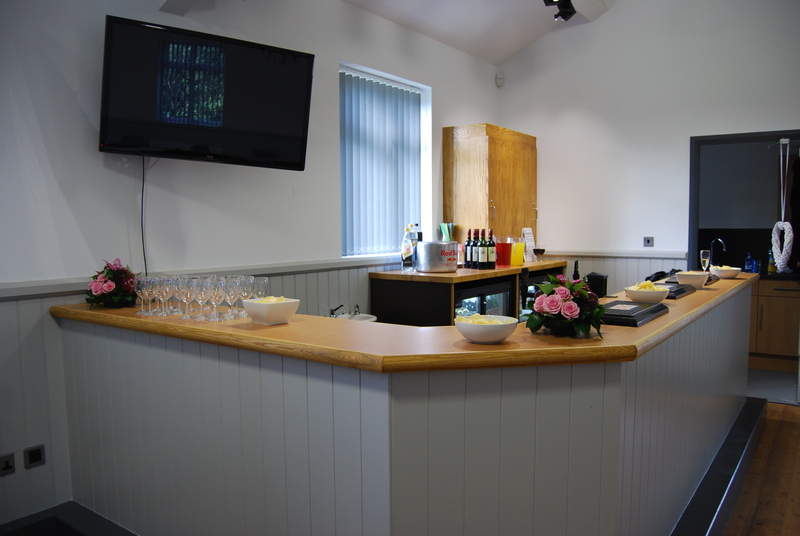 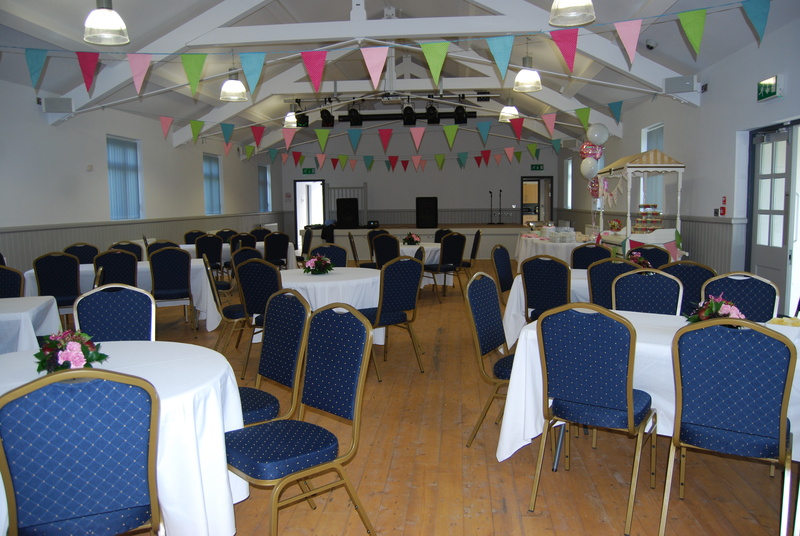 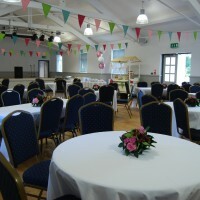 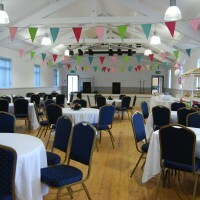 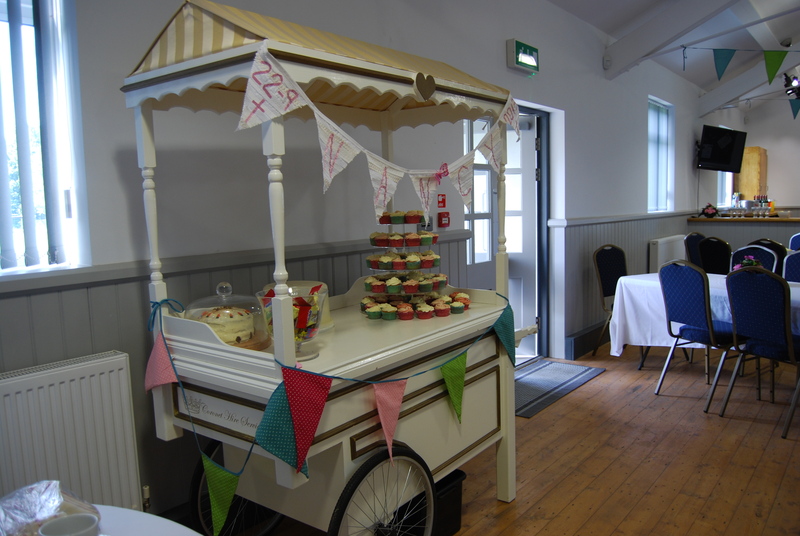 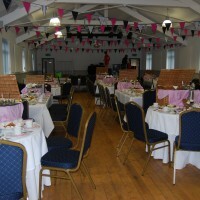 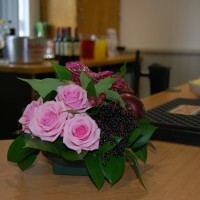 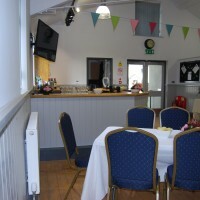 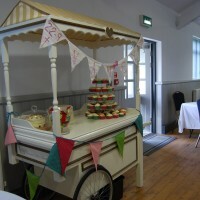 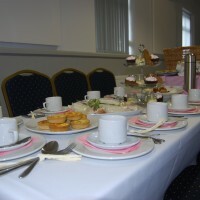 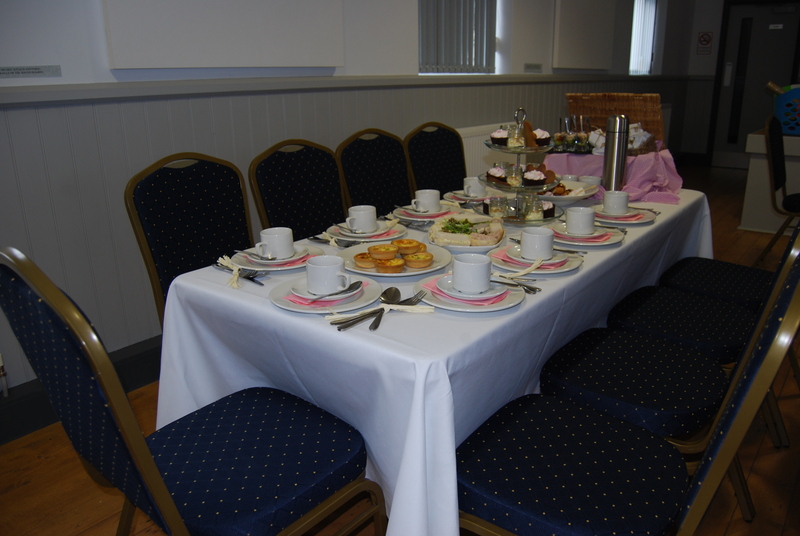 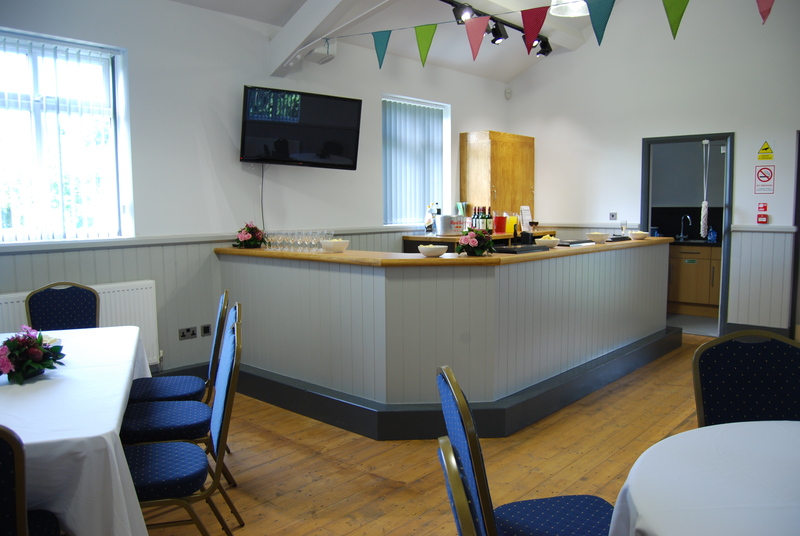 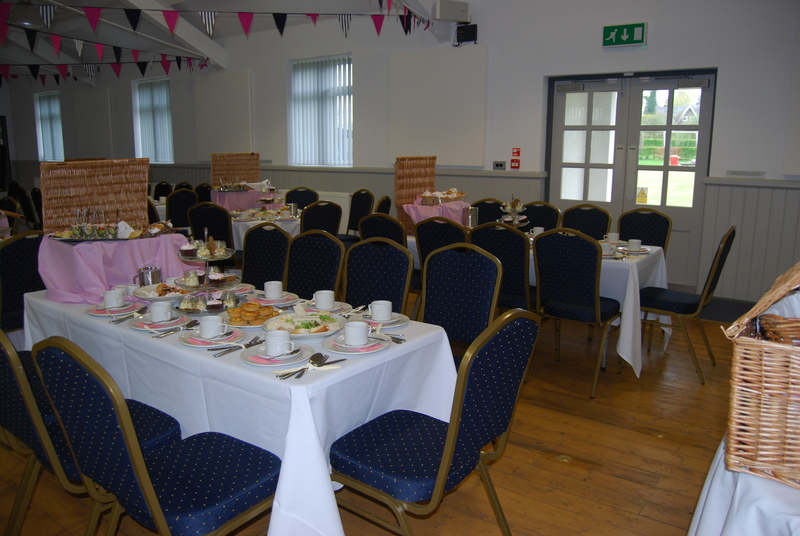 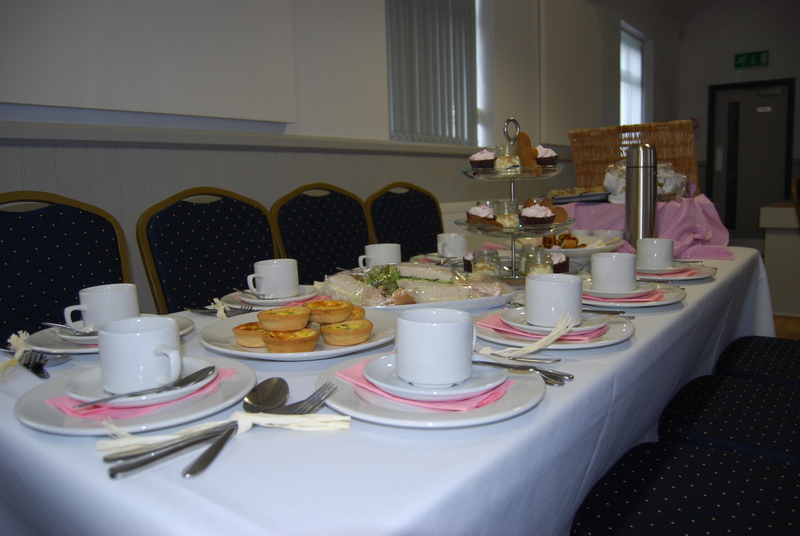 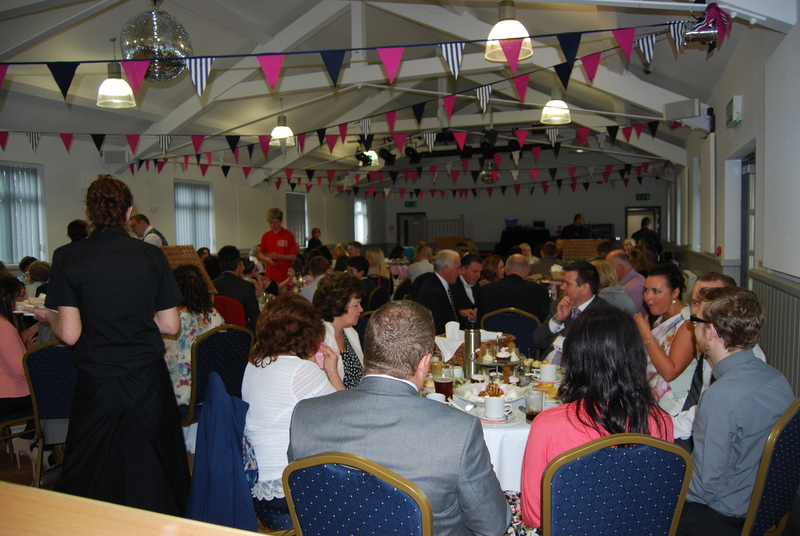 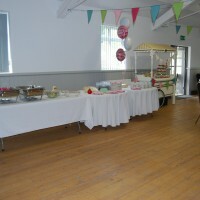 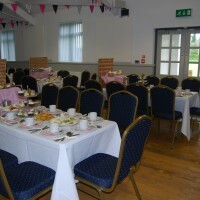 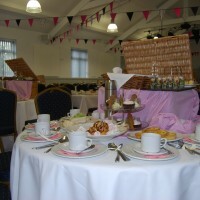 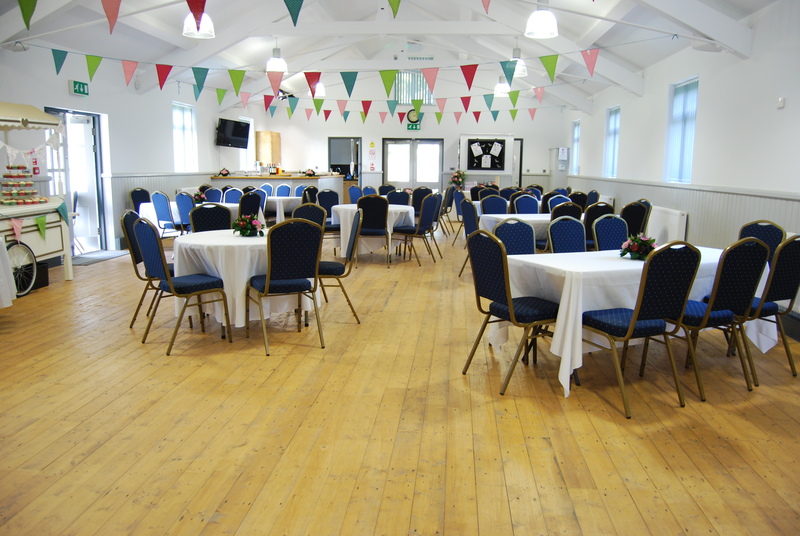 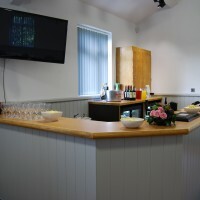 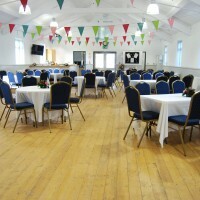 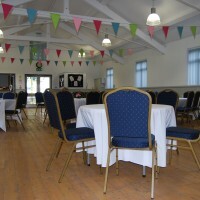 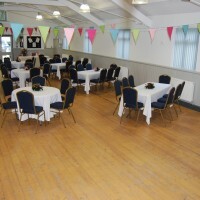 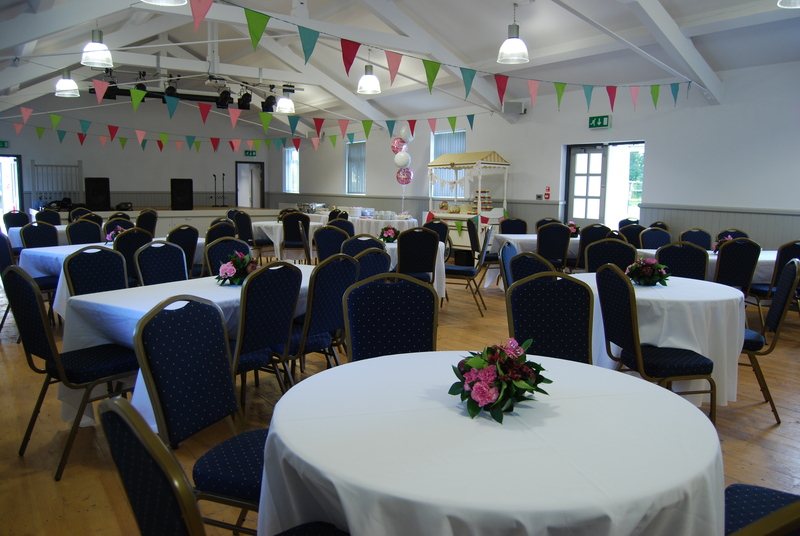 The Village Hall has been designed as a perfect, neutral, blank canvas so that it can be decorated how ever you choose. 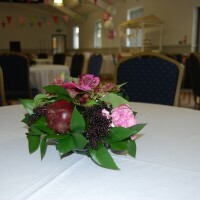 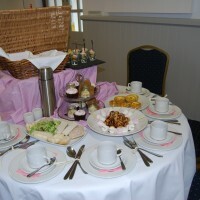 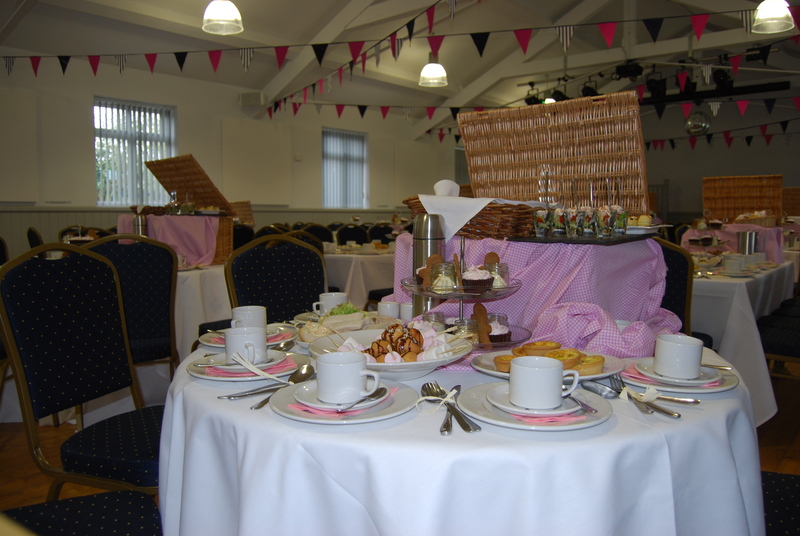 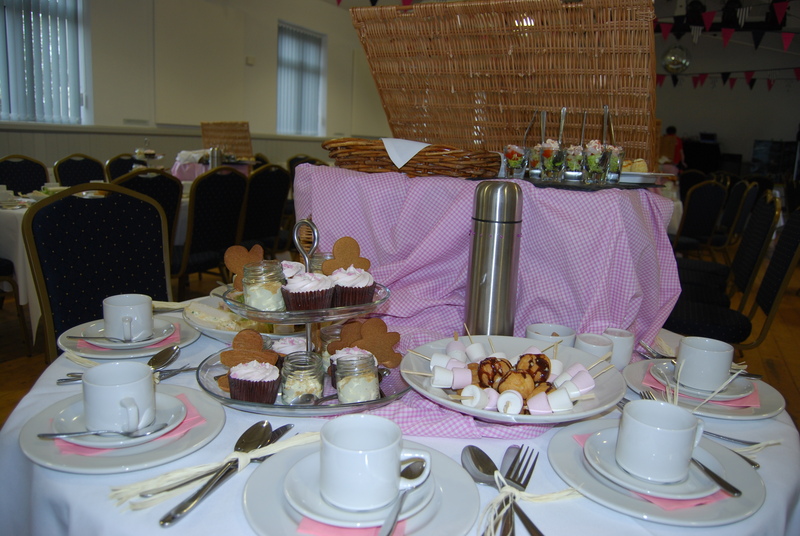 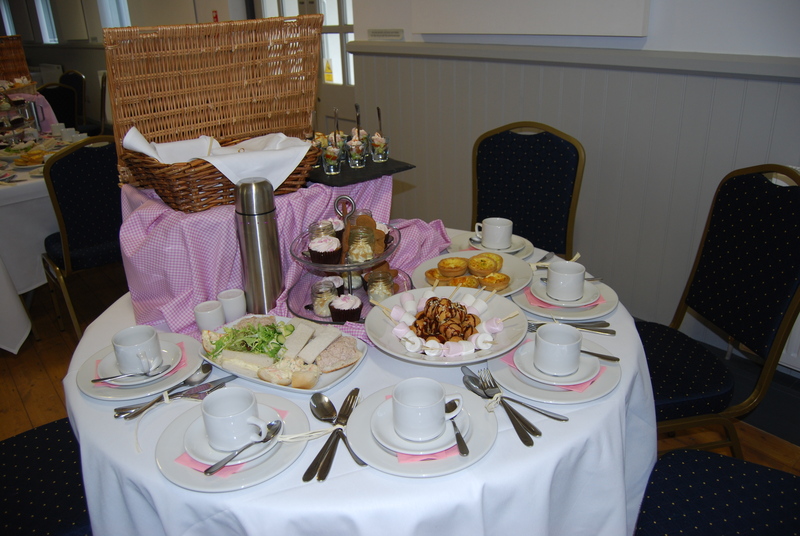 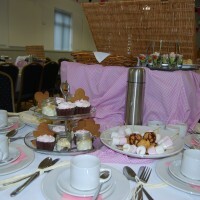 The colour scheme means that you can match the colours of your wedding or special event easily.